← Why are mobile users quitting your app? Didn’t we think Google would deplete as smart phone users grew large? Our assumption was that there would be lot of app users and very less ones surfing Google. OMG! We were all wrong says ‘Forrester Research’. The study suggests that almost 2000 smart phone users in the USA spend 12% of their time in using Google apps. Just by 1% Facebook has outrun it. Yes, Facebook occupies 13% of user time. The above count excludes Google’s preloaded YouTube and Gmail apps that work in Google’s Android operating system. Hence, considering this, we can assume that Google overtakes Facebook! According to Apple, 3% users prevail. This is assumed to be under counted too as some of the apps and services such as calender and maps are the preloaded ones on iPhones. 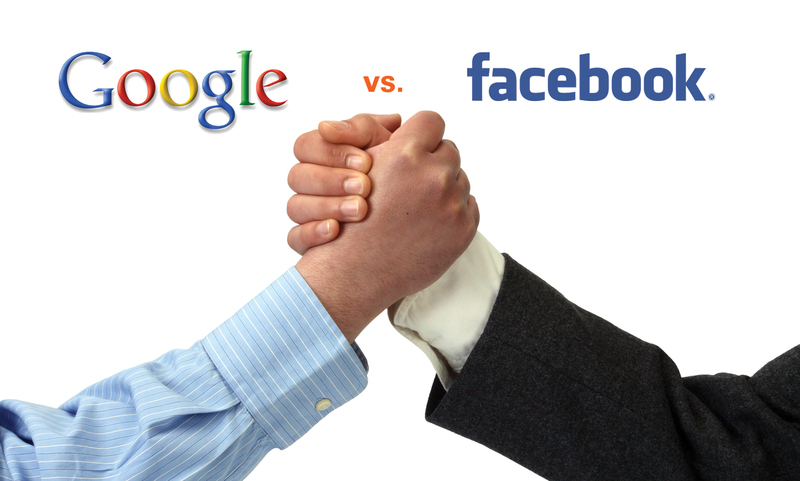 Considering this we can infer Google overtakes Facebook! Amazon, Yahoo and Microsoft occupy 3%, 2%, 1% respectively which is almost same as time spent by Apple users. Google and Facebook own the most minutes in categories where consumers increasingly spend their time — social networking and media, according to Forrester. When you take Facebook, the greatest hit factor is its social networking platform whereas for Google, it’s Youtube, Gmail, Map, other Navigation apps and much more to add to the list! Forrester’s person Ask concluded that the potential for mobile platforms to grow is too high, adhering to its audience base. This is a great challenge for both Google and Apple. Mobile app development companies need to take a note of this and rank their scope. As Facebook doesn’t relate much to mobile operating systems, except for the Messenger service, it’s time for Google to rule!